We specialize in both drain field and drip irrigation systems to ensure you receive the best solution for your Lakeland, FL property and your needs. Drip Irrigation Systems in Lakeland – Drip irrigation systems are designed to neutralize waste materials naturally for areas where a traditional sewage system may not be effective or even possible. There are many benefits to choosing a drip irrigation system for your home, and each of our qualified septic contractors can help you decide if this type of waste management system is right for you. From start to finish, our qualified contractors are here to offer you advice from our over 50 years of septic system experience. We specialize in both drain field and drip irrigation systems to ensure you receive the best solution for your property and your needs. As a general rule, drain fields tend to be more effective for larger properties with few soil restrictions. However, traditional sewage systems come with groundwater contamination concerns. More and more communities are turning to ATU and drip irrigation systems as the more efficient and eco-friendly alternative. Drip irrigation systems are the ideal solution for properties with soil restrictions or less property area for a traditional septic system. These systems are most effective in areas where the property’s limiting zone is within 20-25 inches of the surface. They tend to be safer for the groundwater, as materials are neutralized closer to the surface. Drip irrigation systems are often used in connection with aerobic treatment units (ATUs) to effectively neutralize waste materials using oxygen and natural processes. If you are considering a drip irrigation system or ATU for your property, contact us at Averett Septic Tank Co Inc. today. We offer free quotes, and we service the entire Lakeland, FL area. 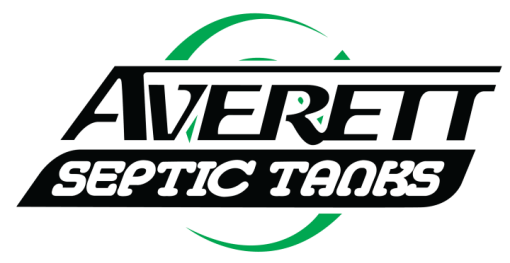 At Averett Septic Tank Co Inc., we offer services for drip irrigation systems in Lakeland, Winter Haven, Auburndale, Bartow, Polk City, Plant City, Haines City, Mulberry, Polk County, and Eastern Hillsborough County, Florida.